Finding mold in your home can be a cause for concern. Not only does it look unsightly and dirty, but it also can harm your health and the structure of your home. Follow these tips for preventing mold growth to make sure it doesn’t become a problem. Mold thrives in wet environments, so keeping your home dry is one of the first steps in preventing mold. Check any areas where water or moisture collects. Showers, refrigerators, indoor plants, and windows are all common places. Wipe up any excess moisture and look for ways to control it. Don’t overwater your house plants, adjust the settings on your refrigerator, and use a dehumidifier in damp spaces. Making sure there is enough air circulating is a helpful tip for preventing mold growth. Your HVAC vents should be open and clear to allow for proper air flow in the home. Ceiling fans are a great way to keep the air circulating throughout your home. Another of the tips for preventing mold growth is to control the humidity levels. Humid air contributes to condensation and slows the drying of damp areas in the home. Humid weather outside can cause indoor air humidity levels to rise. Invest in a dehumidifier if you notice excess humidity in your home. You may need more than one if you have multiple rooms susceptible to mold growth, or you could have a whole house humidifier attached to your HVAC system. Water that is leaking in your home can cause mold to grow. To prevent mold growth in your living spaces, fix any broken gutters, roof leaks, and plumbing leaks. Many home construction materials are available in mold-resistant varieties. If you’re remodeling areas of your current home or building a new one, choose mold-resistant wood, insulation, drywall, and paint. 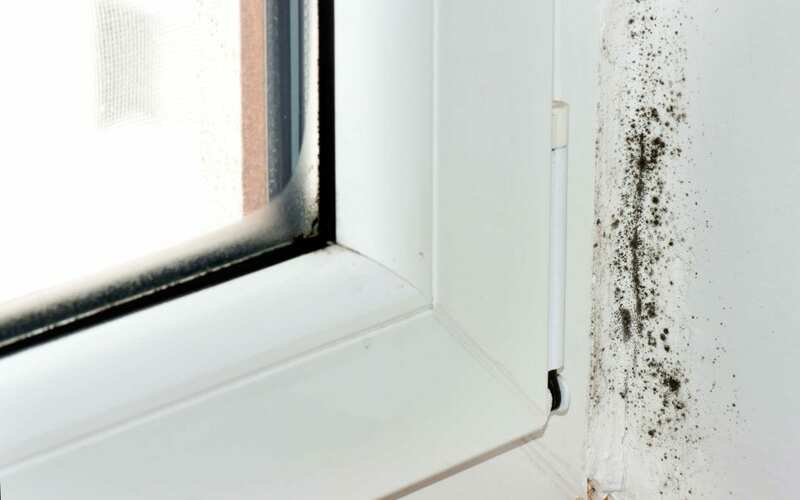 Use these tips for preventing mold growth and living in a healthier home. If you have trouble getting rid of mold or if the mold reappears, consult with a professional for advice. A home inspector can use infrared imaging and moisture meters to help detect the moisture source that is contributing to mold growth in your home. True North Home Inspections offers home inspection services to the Greater Seattle area. Contact us to schedule an appointment.